Gary joined Media House International in 2007 and currently advises a wide range of clients including BBC ALBA, Scottish Land & Estates, Buccleuch and The Malcolm Group on strategy relating to media relations, crisis management and public affairs. Currently involved in the national Cut Tourism VAT campaign, Gary also visited constituencies across the UK in order to interview candidates and provide an assessment report for a client on key marginals prior to the last General Election. 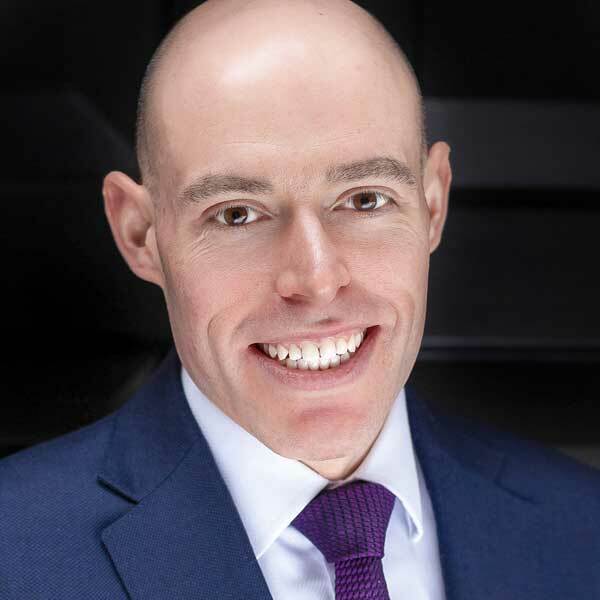 He has also previously provided counsel to a wide range of private clients and organisations including William Grant & Sons, Erskine and Rangers Football Club. Gary graduated from the University of Glasgow with a First Class Honours degree in politics before going on to obtain a Master’s degree in journalism at the Scottish Centre for Journalism Studies at the University of Strathclyde.